The holiday season brings two things every year: lots of gift shopping and countless holiday parties. You’ve got your office Christmas party, your annual holiday party with your friends and even that odd festive party that your high school BFF throws every year that you’re too polite to turn down. 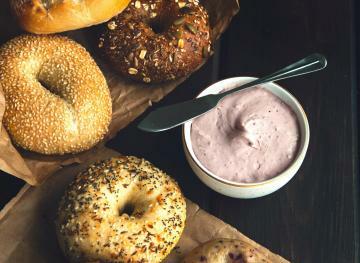 You’re expected to bring at least one festive food item to each of these events, and if you’re truly trying to impress, a store-bought pie just isn’t gonna cut it (trust us, we’ve tried). Luckily, you don’t have to be an expert cook to make a festive homemade dish (or drink) from scratch. Here are seven holiday party recipes that even beginner cooks will be able to follow with ease. The name of this dish says it all — neither you nor your party guests will be able to resist it. 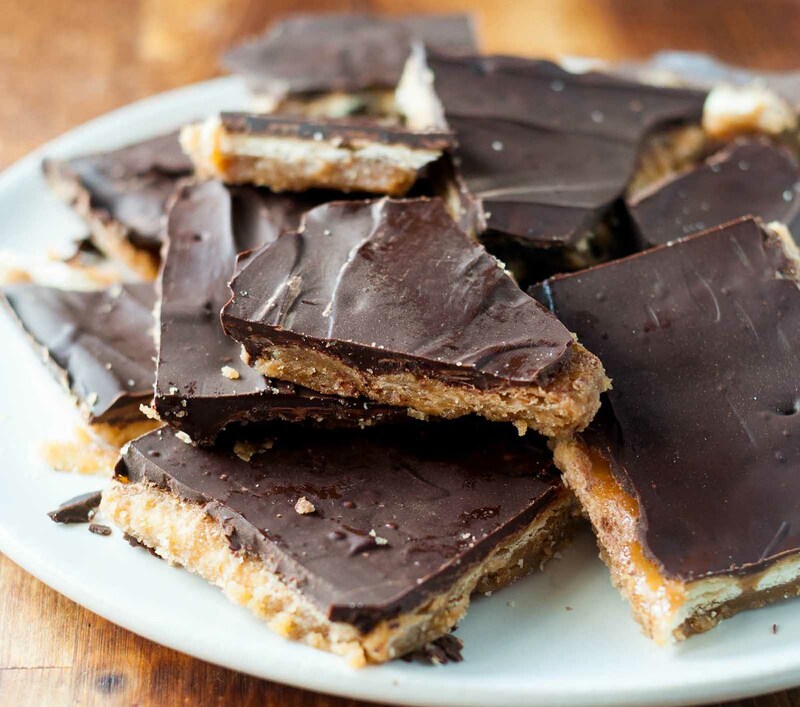 This cookie/cracker hybrid recipe from Simply Recipes is made by layering a pan’s worth of saltine crackers with an easy homemade caramel sauce and placing it in the oven. 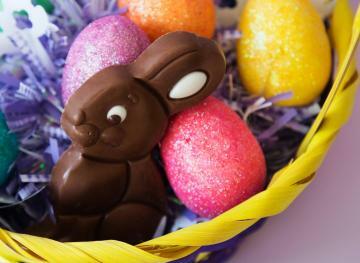 The end product is then layered with melted chocolate and placed in the fridge to chill overnight. The untraditional cookie recipe only calls for 10 minutes of prep time and 15 minutes of cook time. 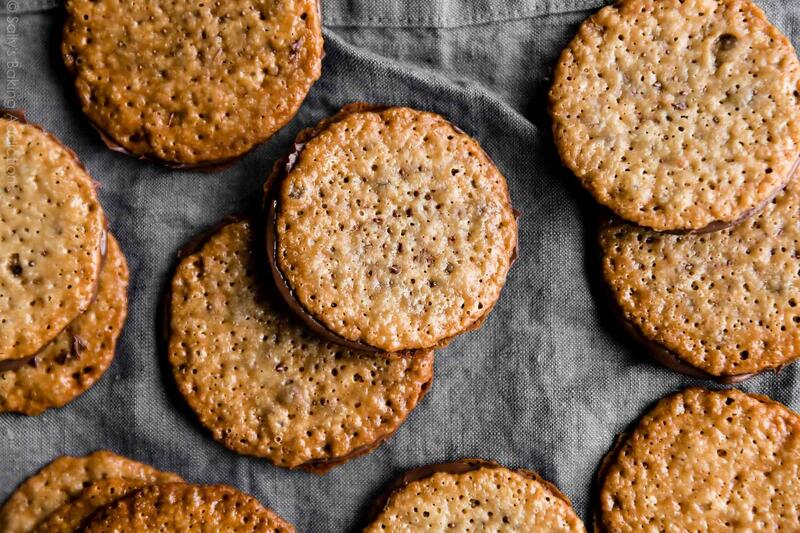 The result is a caramelized cookie that’s the perfect combination of salty and sweet. You can top the end product with red, green and white sprinkles to make it look more festive. If there’s one thing that holiday parties need more of, it’s veggies. We’re not talking about veggies as part of a casserole or appearing between mounds of bacon — we’re talking about simple veggies that are healthy but still won’t bore you to tears. Since peak season for Brussel sprouts is September through mid-February, it’s only natural that we’d select these as the go-to vegetable to bring to holiday parties. 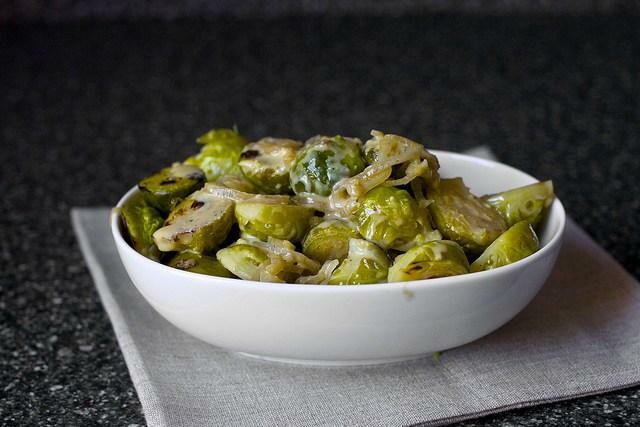 This sprout recipe from Smitten Kitchen calls for cooking your sprouts in a skillet with butter, shallots, white wine, broth (vegetable or chicken), heavy cream and dijon mustard. Even vegetable-despising partygoers won’t be able to help themselves from reaching for these Brussels. 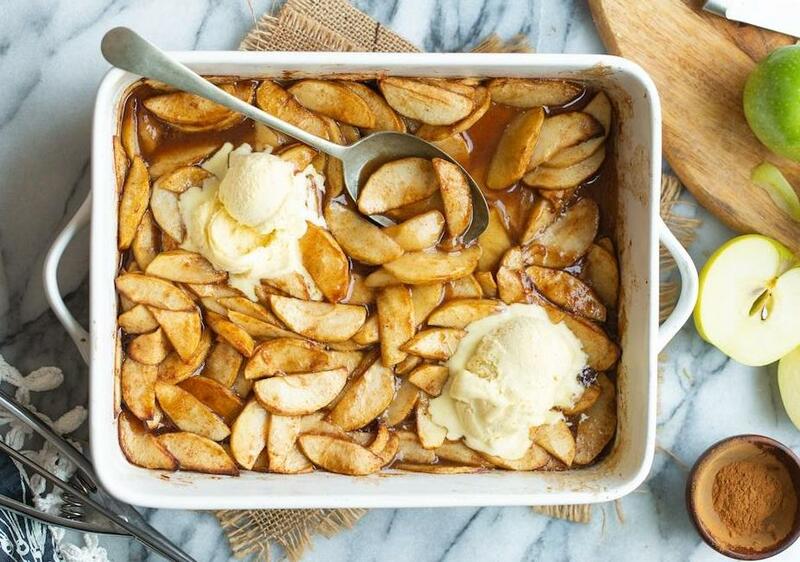 There’s something so comforting about warm apples like those found in classic apple pie. 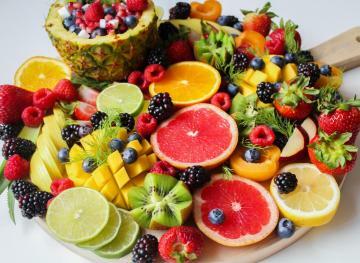 But apple pie isn’t the only festive way to enjoy this fruit throughout the holiday season. This baked cinnamon apples recipe from A Saucy Kitchen has only seven ingredients and requires just 10 minutes of prep time. If you’re not so into peeling and cutting up apples, you can always opt for pre-cut apple slices and reduce your prep time even further. You need a lot of apples (two pounds), coconut oil, ground cinnamon, coconut sugar, nutmeg, lemon juice and arrowroot starch. Once you cook up the concoction in the oven, all you’ll need is a scoop or two of vanilla ice cream to make it a hit at the next holiday party you attend. Yep, this is the year that you (yes, you!) make actual mashed potatoes from scratch and not a box. 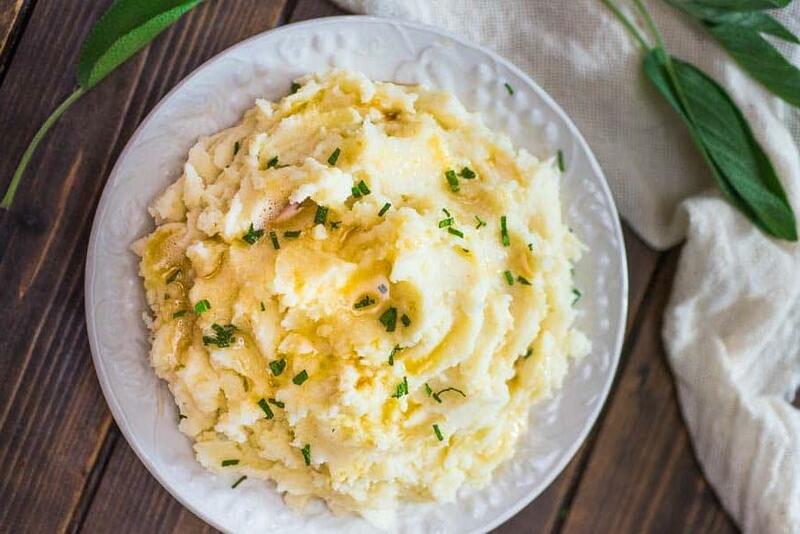 With this sage mashed potatoes recipe from Cooktoria, it’ll only take you 30 minutes, including both prep and cooking time. You need russet or yukon gold potatoes, fresh sage leaves — you can find these in the fresh herbs aisle at most grocery stores — butter, whole milk and parmesan cheese. You also need a potato masher to mash those potatoes, but chances are that you can borrow one from a friend or make a fork work just fine. Use your leftover cereal to spread some holiday cheer. 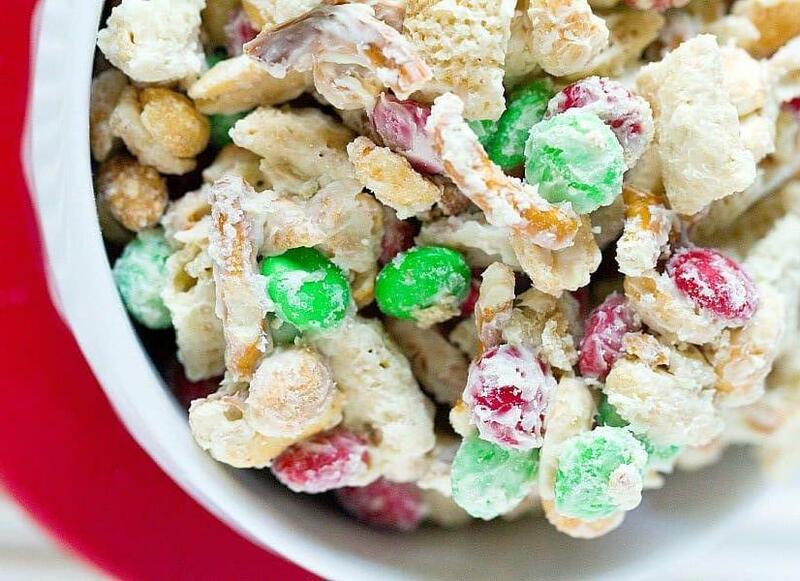 This festive reindeer chow recipe from Brown Eyed Baker calls for mixing three cups of Rice Chex cereal with three cups of Cheerios cereal, three cups of peanuts, three cups of pretzel pieces, three cups of red and green M&Ms and melted white chocolate. The sweet concoction can be easily stored in the fridge for up to four weeks, so you can make a big batch and bring it to all of your holiday parties for the rest of the season. Soup might not be the first thing to come to mind when you’re thinking about what to bring to a festive get-together, but it’s such a cozy dish that’s a great addition to any sit-down holiday dinner. 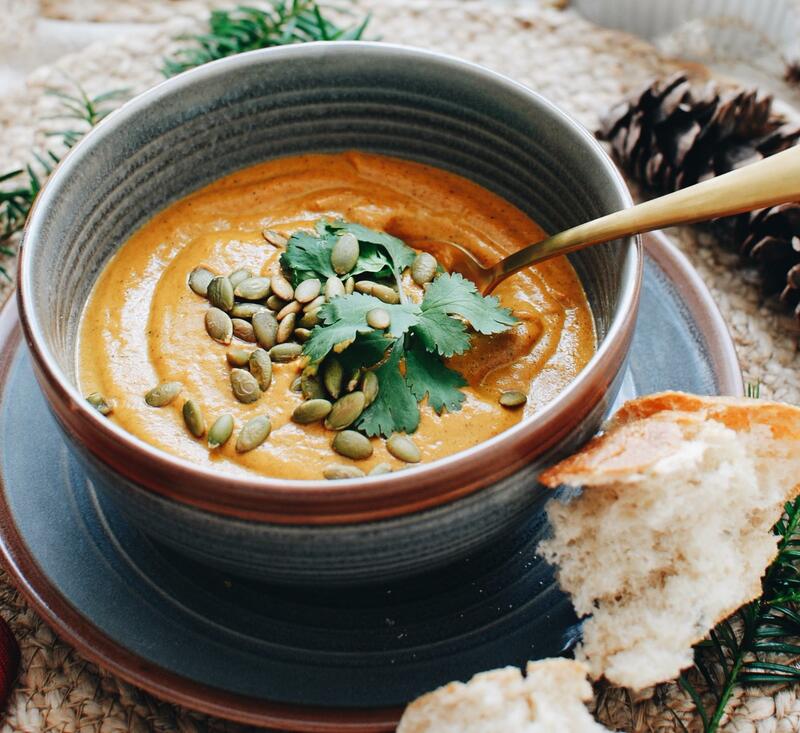 This creamy roasted carrot ginger soup recipe from Bev Cooks calls for roasting carrots, onion and garlic, tossing the product in a blender or food processor and finally adding chicken stock and heavy cream. Garnish with pumpkin seeds for a festive finish. These thin, crunchy cookies are made with only six ingredients and can be ready in just half an hour. That’s just about how much time it’d take you to go to your local grocer to buy the store-bought kind. To make these melt-in-your-mouth treats, you need unsalted butter, brown sugar, almond flour, salt, light corn syrup or milk, pure vanilla extract and Nutella (or melted chocolate, if you want to be boring). These cookies will stay fresh for up to one week in your refrigerator, so you can def stash leftovers to enjoy alone once your guests head home.